Any time when I'm cooking chicken soup with minced leaves of lovage, a traditional European herb and spice, I recall watching my mother making many dishes with it. Actually, some of my mother's recipes have a little secret tasteful ingredient ;-) behind them named Leustean (the Romanian translation of Lovage). It is said to be an aphrodisiac - hence the "lovage" name meaning is "love-herb" in many languages: levistico, liveche, lyubistok, lubczyk, liebstöckel. Lovage (Levisticum officinale) is a wonderful perennial herb with unique flavor, a combination of strong celery flavour with a note of anise which lends an amazing flavor to soups, biscuits, salads, meat, potato and tomato dishes. Believe me, it let a wonderful aroma in your dishes... and if you didn't try it until now ... you shall give it a chance. 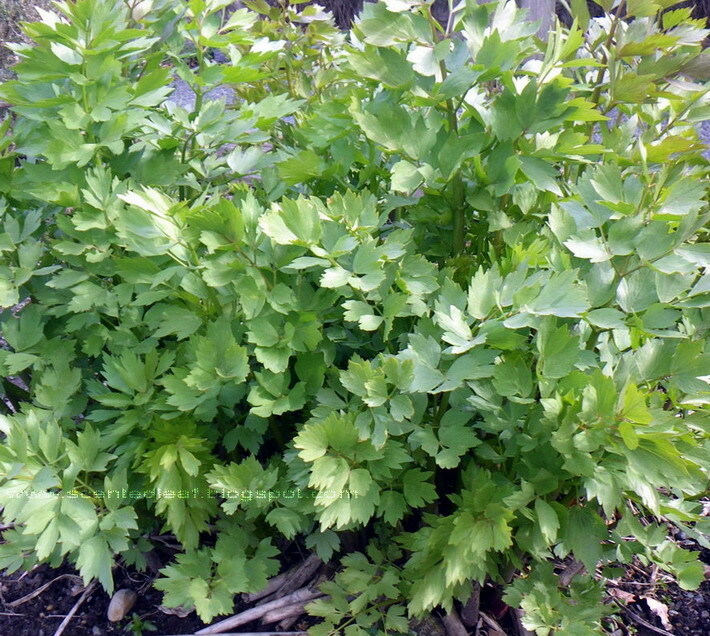 The "Lovage" plants grow up to 2m tall and have similar appearance to celery. You can use it much like you would celery but with a lighter quantity since it does have a stronger flavor. Every part of the plant is edible - leaves and stems are heavy used as a scented herb, roots may be used as a vegetable and the seeds as a powerfull spice! It can be used also as tea ingredient, having tonic and antiseptic properties. The plants are flowering in early summer, making large seed stalks after the yellow-green flowers are passing. 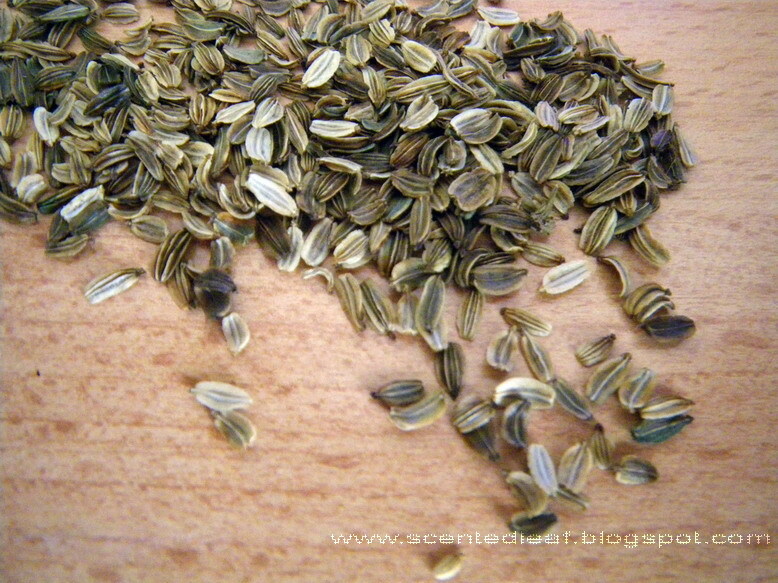 We use to gather the seeds when they are ripen, actually when turn brown. The leaves can be harvested since spring to late autumn, when will dye back to the ground. 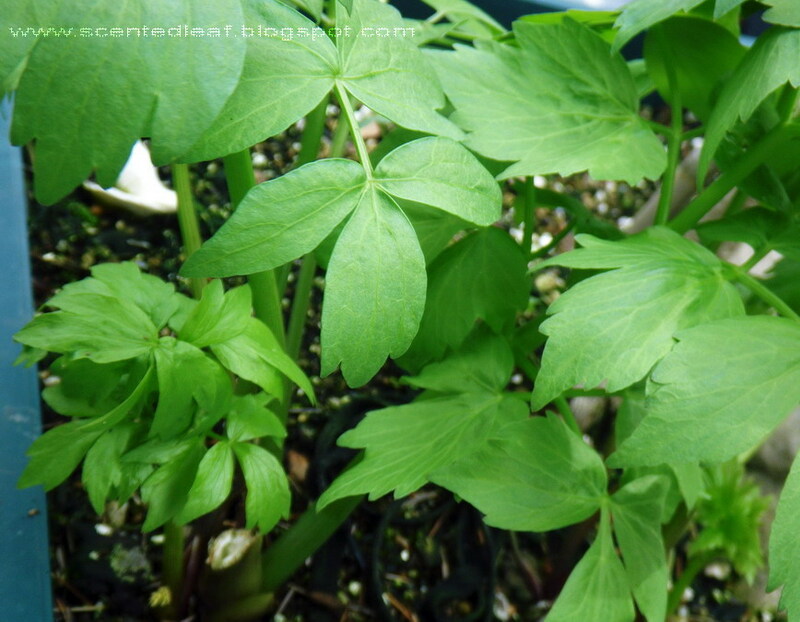 I know, lovage is excellent fresh but it can also be dried or frozen, so, until spring when the plant will regrow, over winter, can be used dry or freeze leaves, roots and seeds (the plants ae growing in spring from divided roots, too). We use to have few old plants in our garden but every year use to start new plants from seeds gathered last fall. 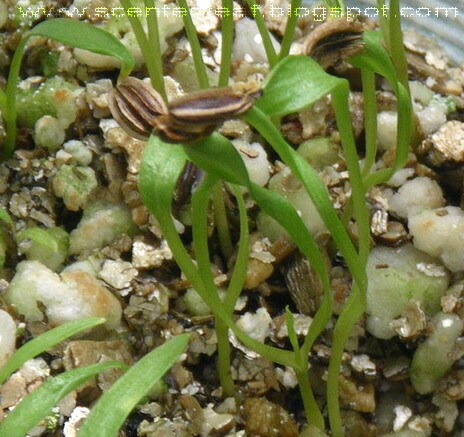 The seeds may be sown 0.5cm deep; germination is in 10 - 14 days (or sooner if you sow them in a greenhouse); then the seedlings may be transplanted into the garden 50 cm part... it is not a small plant even if you trimming its leaves regularly. It is great to have this traditional spice around here, in North America... and most important ... my favorite salads and soups are really yummy when I use such a tasteful ingredient. Great post.Learning different languages is hard but fun.We were able to grasps the culture of every languages we translate.A lost in Romanian translation or any translation should not hinder us to know exactly about one's history and culture.. Especially in the ever faster moving world of globalized business, successful information and technology transfer within multinational businesses can make the difference between win or lose. Very nice translations information through your site. This is absolutely nice Article. Having information disseminated in different languages is a great investment that all should strive for. This makes Understanding more easier and keeps the information in its original meaning.